Wake up to firmer, younger-looking skin with the lightweight botanical balm that works its magic overnight. Sleep Tight melts into a lightweight oil-gel on contact, quickly absorbing into the skin to firm, hydrate, and fight the signs of aging without a heavy, greasy feel. Plant-derived actives mimic the effects of retinoids to revive and rejuvenate without any of the harsh side effects. Warm a small amount between your palms and apply a thin layer to your face, blend upward and outward towards your hairline. Apply to cleansed skin nightly or during the day for extra hydration. Extract from the South African Acmella plant stimulates collagen production. 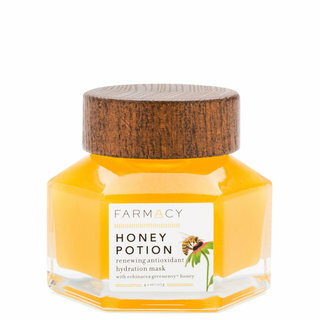 Nourishing blackcurrant seed, balloon vine extract, and sunflower oil reinforce the skin’s moisture barrier. Antioxidants Vitamin C and cichoric acid fight free radical damage and promote a bright, even-toned complexion. I feel like I need to write this as a service to everyone. 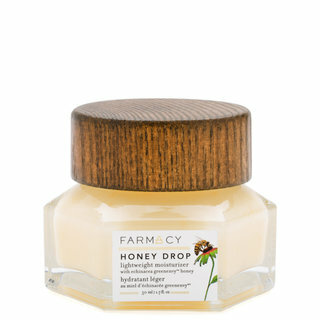 This balm is amazing and one of my favorite skincare products of all time. It’s a strange consistency, and feels quite oily, but I wake up with plump, youthful, hydrated skin that is so incredibly smooth. 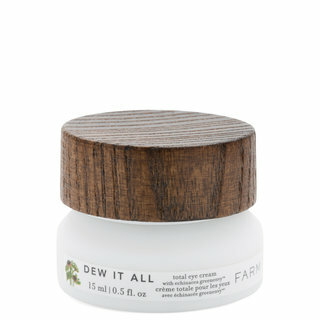 Fine lines and wrinkles are dramatically improved, and it really helps to combat dry patches as well. I am 35, have dry skin, and I am fighting the first signs of aging. This is one product I won’t ever be without and I am so happy that Beautylish started carrying this amazing brand!!! This product totally surprised me!! When I first received the sample in my order, I thought oh no! It reminded me of Vaseline. However, it has an extremely pleasant scent, and it is surprisingly enough not at all greasy or oily. Well, I should say, it does not leave a greasy, oily residue. It melts right into the skin, leaving it soft and supple. I'm quickly becoming obsessed with this product. It even worked on my extremely dry skin under my eyes. This product has really enhanced my nighttime routine! My skin type is dry/normal. The only issue is, it can ball up with certain serums in my routine, but usually sinks back into my skin within a few mins. A little of this product will go a long way. I’ve been using this every night for the last month and I’ve barely put a dent in the jar! My skin feels hydrated and lifted in the mornings, it has really helped diminish the appearance of my 11 wrinkle as well! Totally recommend this product. Just one night and I can totally feel and see the difference. 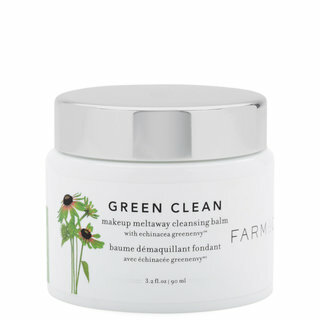 My skin feels smoother and lifted in the morning and the line beside my mouth has diminished~ amazing ! Totally recommended this product. I originally purchased the Sleep Tight to use with my Honeymoon Glow to add hydration, but I ended up loving this so much that I use it every night even on its own! 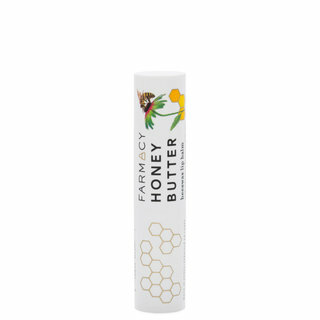 The balm has a gel to oil consistency that melts into the skin and doesn't feel thick or heavy. It has a fresh scent to it, but it's not overbearing. My skin always feels smooth and hydrated in the mornings after I use the balm. It plumps the fine lines I have in my face and makes my makeup look so much better. This has completely replaced my regular night creams! I got this as a sample so I'm not sure if that affected the smell. I have tried other sleep masks without fragrance & they did not smell like this. I am 67 & have found that this brand is not a good match for me.